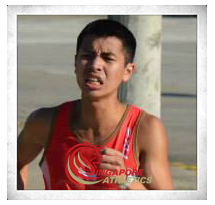 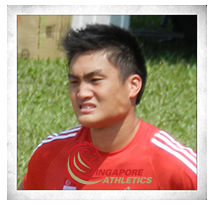 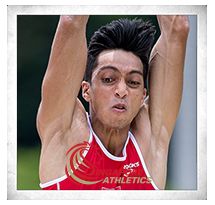 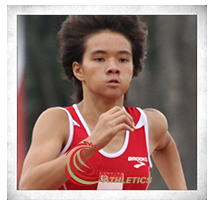 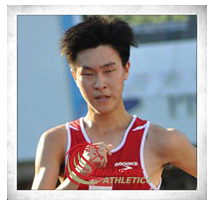 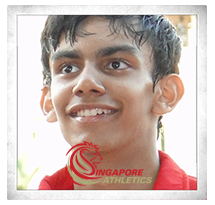 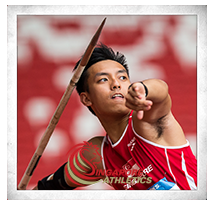 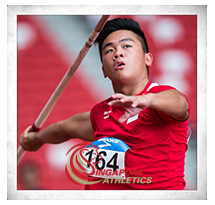 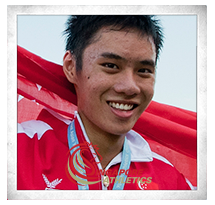 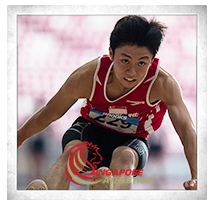 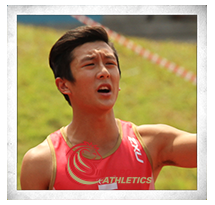 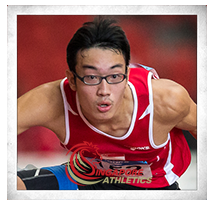 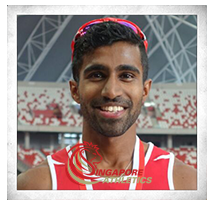 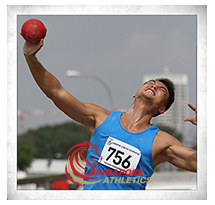 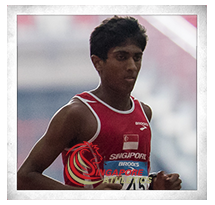 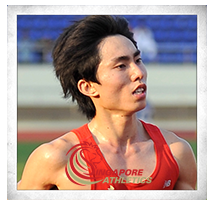 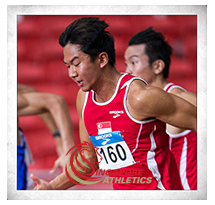 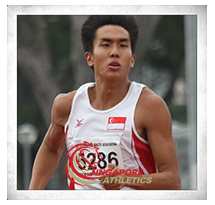 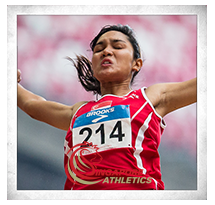 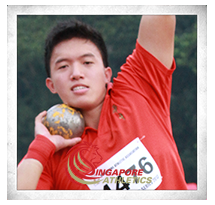 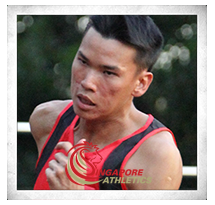 17 April 2015 – Singapore Athletics has confirmed a list of 74 Track & Field athletes who will be competing at the 28th Southeast Asian (SEA) Games to be held here on home soil in June. 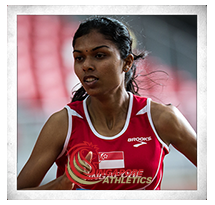 Amongst the list will be 33 female and 41 male athletes who will be seeking to do their best and push for medals at the Sports Hub from 6 June 2015 to 12 June 2015. 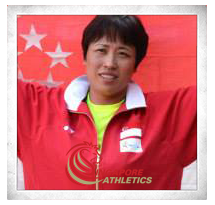 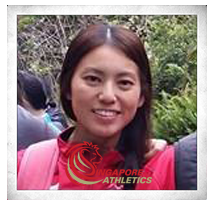 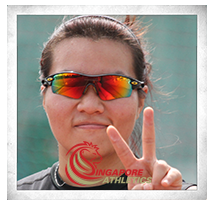 2013 SEA Games Women’s Shot Put gold medallist Zhang Guirong will be gunning to retain her crown while also hoping to go one better in the Women’s Discus event, where she claimed a silver the last time out. 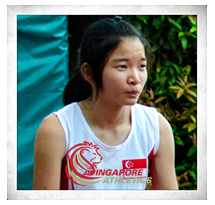 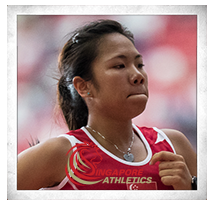 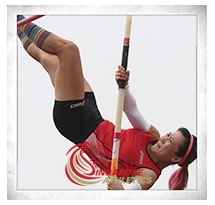 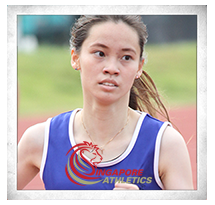 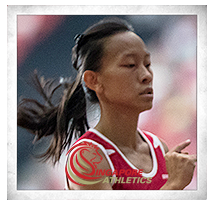 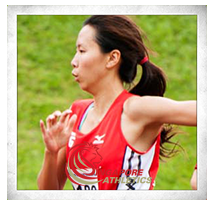 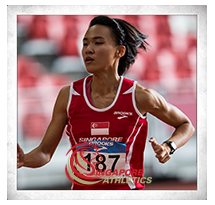 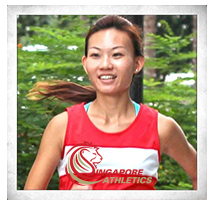 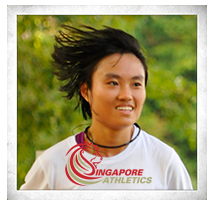 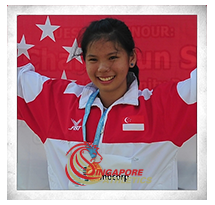 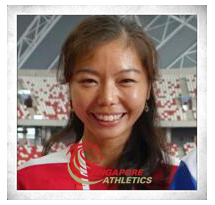 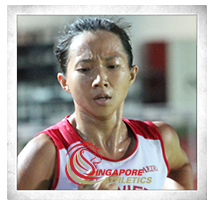 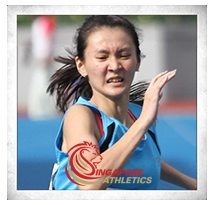 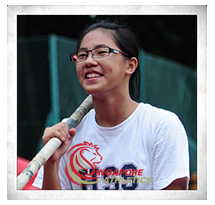 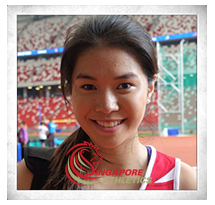 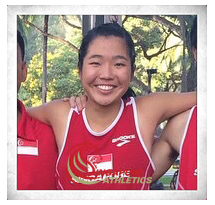 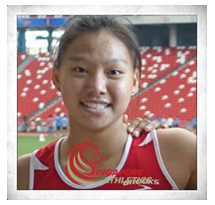 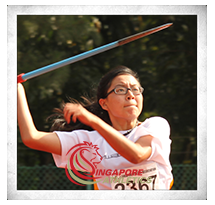 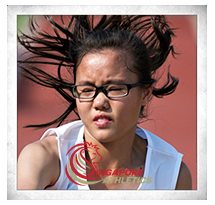 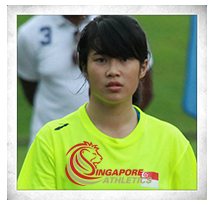 Joining her will be SEA Games debutant Hannah Lee who has set her sights on being among the medallists in both events. 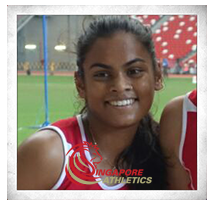 Over in the sprints, Dipna Lim Prasad and debutant Ng Jia Yi will be representing Singapore in the 400m Women’s Hurdles, where Dipna won the bronze medal back in 2013. 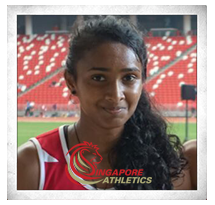 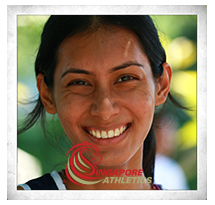 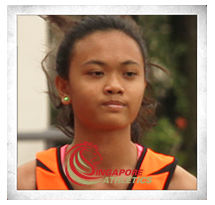 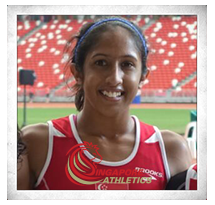 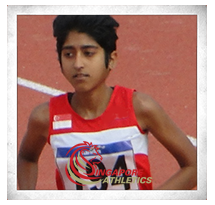 In the Women’s 100 and 200m races, Shanti Pereira who recently broke the National Record for the 100m with a time of 11.80 at the 77th Singapore Open Track and Field Championships 2015 will be hoping to give the regional opponents a photo-finish. 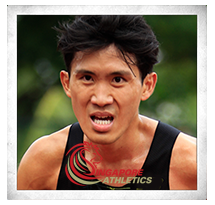 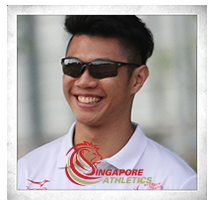 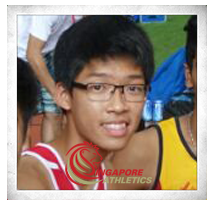 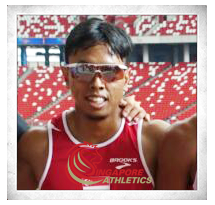 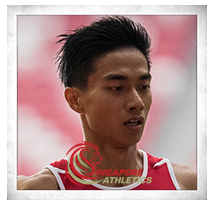 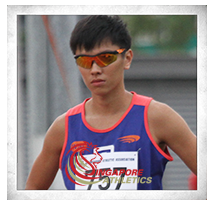 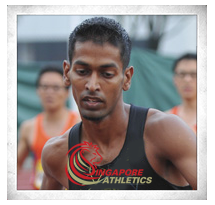 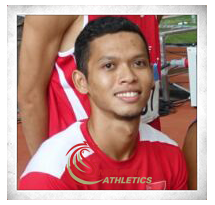 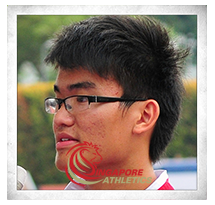 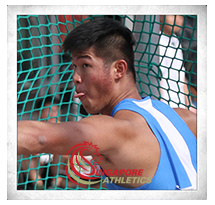 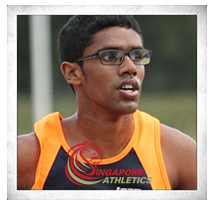 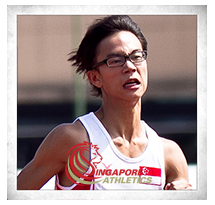 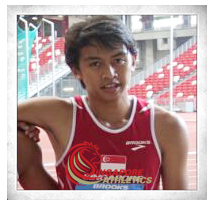 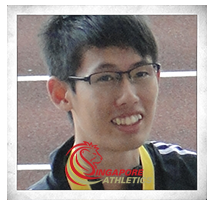 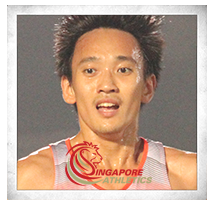 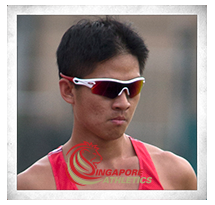 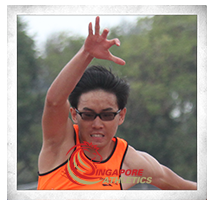 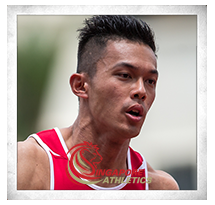 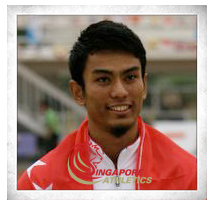 Leading the men’s competition will be 2013 SEA Games 100m Men’s bronze medallist Amirudin Jamal and Calvin Kang while Ang Cheng Xiang will go into the 110m Men’s Hurdles brimming with confidence, having rewritten the national record with a 14.44 at the Singapore Open earlier this month. 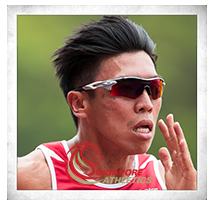 2013 4x100m Men’s silver medal relay team comprising of Elfi Mustapa, Lee Cheng Wei, Amirudin Jamal and Calvin Kang will be given another chance to launch an assault on the coveted gold. 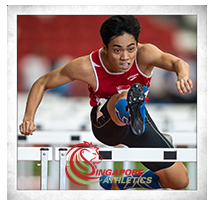 “Together with our colleagues at SNOC, we are pleased to announce the list of 74 athletes that will do their very best in bringing glory to Singapore in the Track & Field arena. 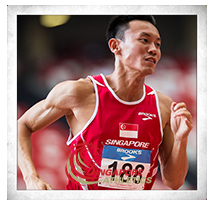 I am confident that our athletes have prepared well and come June, we will all be one as Team Singapore to compete, encourage and do our nation proud.” said SA President Mr Tang Weng Fei.